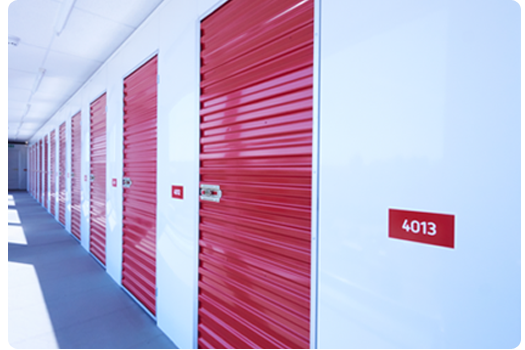 Choosing a vendor for your self-storage needs is a big decision! You want a company that has both experience and innovation, and that’s where Janus International comes in. Each of these models are created with 26 gauge galvanized steel and available in 20 standard colors covered by a 40 year paint warranty. There’s no question that these heavy duty doors will be serving your facility well for decades to come with their superior design! The brackets, gears, chains and tensioners are also located all in one place on the doors, so you won’t have to struggle through a complicated adjustment process. The swing doors are a great option if you’re running low on space. Each swing door features X-bracing technology to prevent both flexing and door racking. 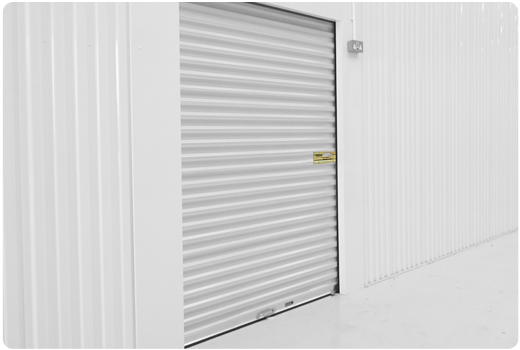 They also meet the ADA requirements for self-storage facilities, arrive on your doorstep pre-assembled for easy installation, and open 180 degrees. 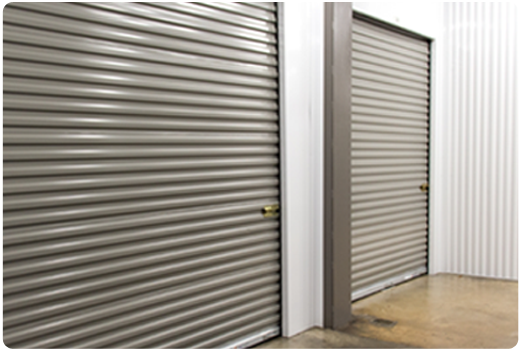 Janus International has made these key steel roll up door features standard. There is no need for expensive options or upgrades. Learn more or ask questions about our 650 Series door by contacting us or calling us at (770) 562-2850. A member from our team will be in touch with you soon. 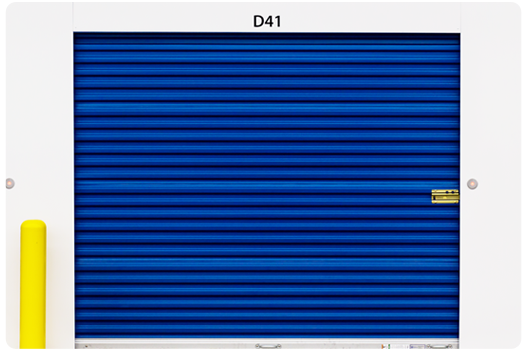 Applicable opening sizes range from 3′ wide through 10′ wide, with the maximum height being 12′. Janus International has made these key door features standard. There is no need for expensive options or upgrades. Learn more or ask questions about our 750 Series door by contacting us or calling us at (770) 562-2850. A member from our team will be in touch with you soon. Janus is a solutions provider and not just a door maker, and that’s why we offer ADA kits in addition to our regular door lineup. We’ve got your ADA kits complete with the requisite pulls, signs and ramps you can install at your facility to bring you up to legal ADA requirements. Not to mention our 650 model is already built in compliance with ADA guidelines, and only requires 5 lbs. of maximum pressure to both close and open. If you’re in the market for automatic operators, we can cover that for you too. The Janus Pantheon Commercial/Industrial Operator is a stronger and easier to install DC motor operator, and works as a simple floor level manual release system, soft start and soft stop operation. Installing Pantheon is a breeze in literally 3 easy steps, and you don’t have to worry about moving switches or adjusting cams to have it open and close correctly. The interior of your facility is a big deal, too! We provide our own hallway systems that include mesh on top, as well as hallway soffits with the option for either LED or fluorescent lights. Having a Janus hallway system means that you’ll have structural integrity on which to have your doors installed, and the hallway soffits will really brighten up the space and make your customers feel safe when interacting with their unit. There’s also the option to add on upper lockers for expanding your unit offerings (a great option for millennial clientele who only need smaller sized units).